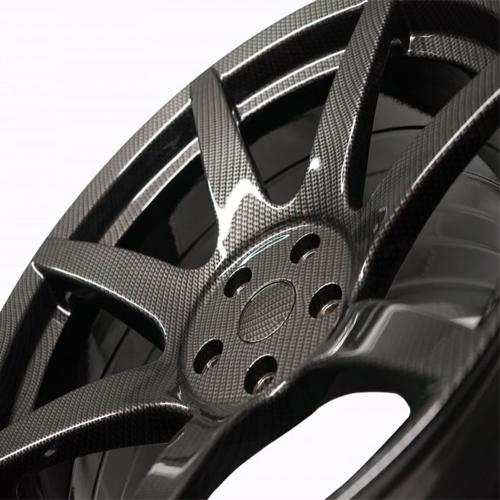 Powder coating alloy wheels is a guaranteed way to make your alloys look impeccable. 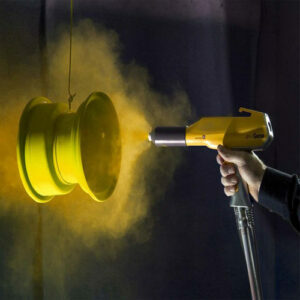 Powder coating alloy wheels is a process involving using an electronically charged dry paint powder and resin mixture to an alloy which is electronically grounded. At RimTech Designs we use the latest equipment available on the market. For powder coating we use the latest version of Gema Optiflex. This equipment gives a better flow rate on the powder, resulting in better and smoother finishes on your alloys. 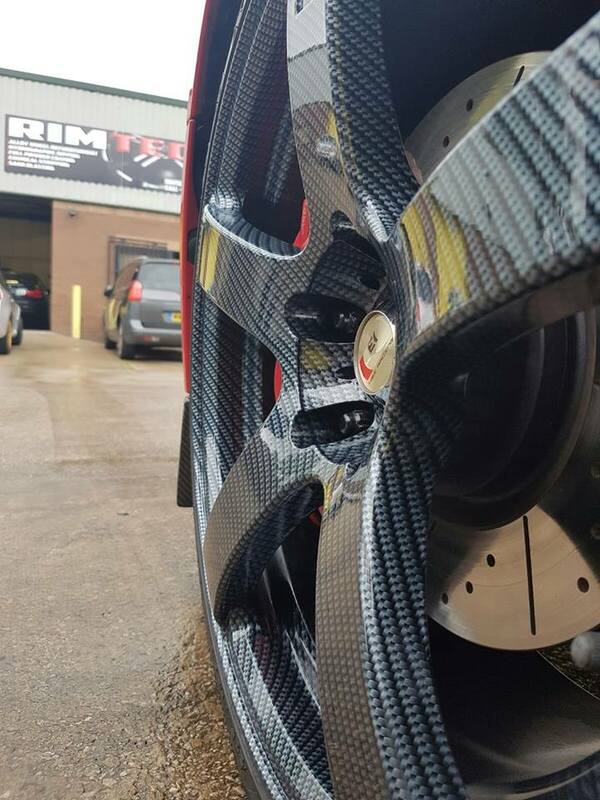 Rimtech Designs provides alloy wheel refurbishment and service in Manchester, Stockport and Cheshire areas for all general public and trade. 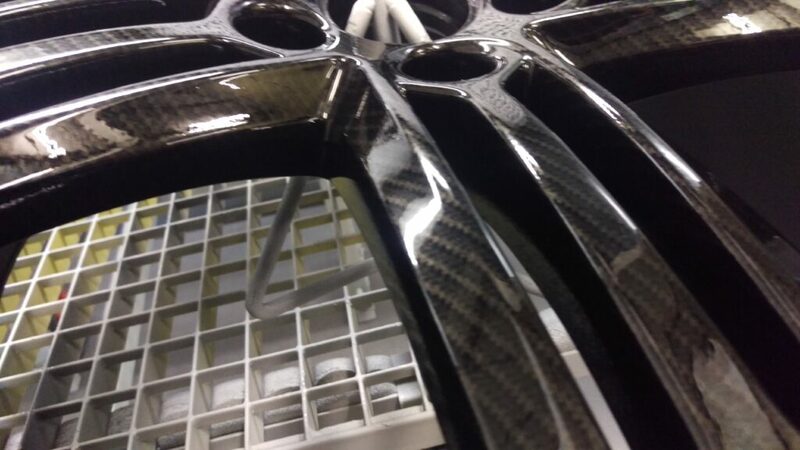 Our speciality is powder coating and at Rimtech Designs we can powder coat alloy wheels for cars and motor cycles.